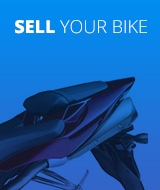 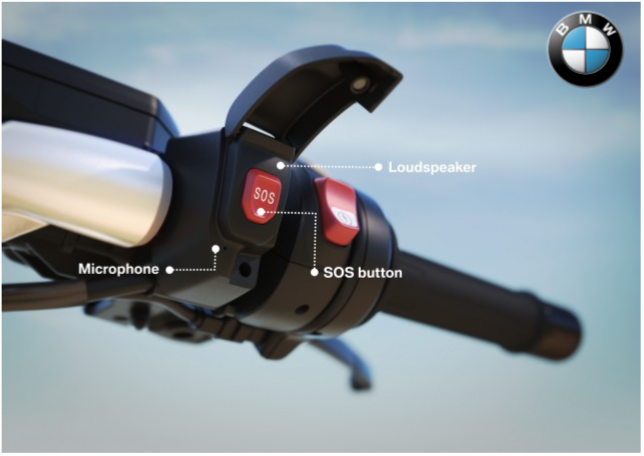 Bikes.cars4Sa.co.za is the key to Bike, Scooters and ATV's marketplace for Gauteng, KZN, Western Cape, Free State, E Cape, Mpumulanga, Limpopo and Namibia. 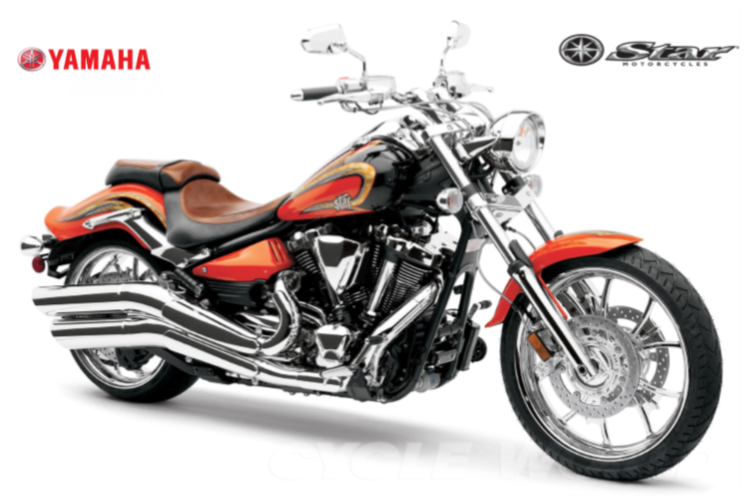 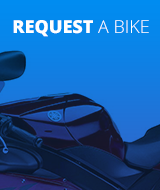 Listings from a variety of Bike Dealers are placed alongside private-party listings from across South Africa. 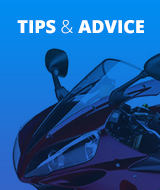 The result is a one-stop online selection of pre-owned Bikes, second hand bikes for sale, used motorcycles, Scooters and ATV's. 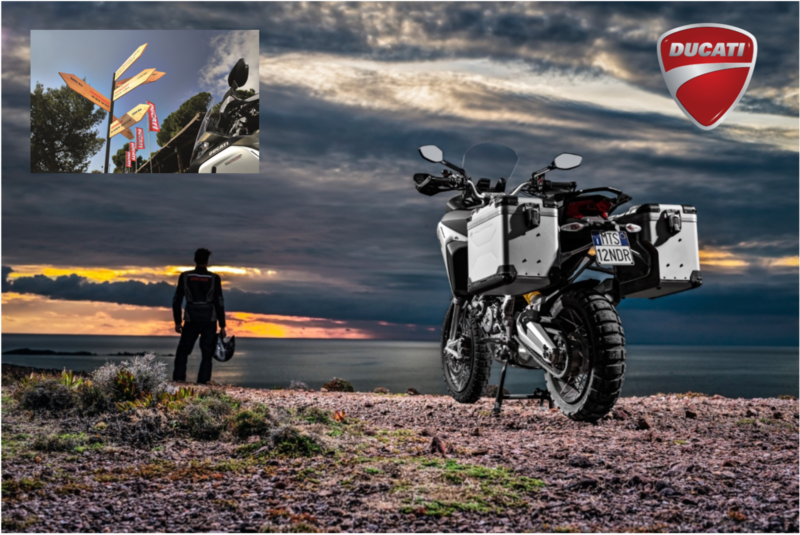 Bikes4SA offers a distinctly specialised service that features a comprehensive second hand bikes for sale, Scooters and ATV's in a visually-striking format with easy-to-navigate online forum.